BBP2017 will be a bloodbath, please change the crowns first! Zero in on ladies with beauty, substance and eloquence! Now were talking!!!! The BbP classses of 2015 and 2016 were nothing less than impressive. 12 BbP were sent to represent and went 12 for 12 in placements. Included are a MU, MI and a MGlobe. The BbP class of 2017 will probably face more scrutiny since much has transpired in what to expect in Philippine pageantry. BBP, please change the crowns first! Ladies with beauty, substance and eloquence! Now were talking! Wow how time flies. Talagang in his perfect timing. 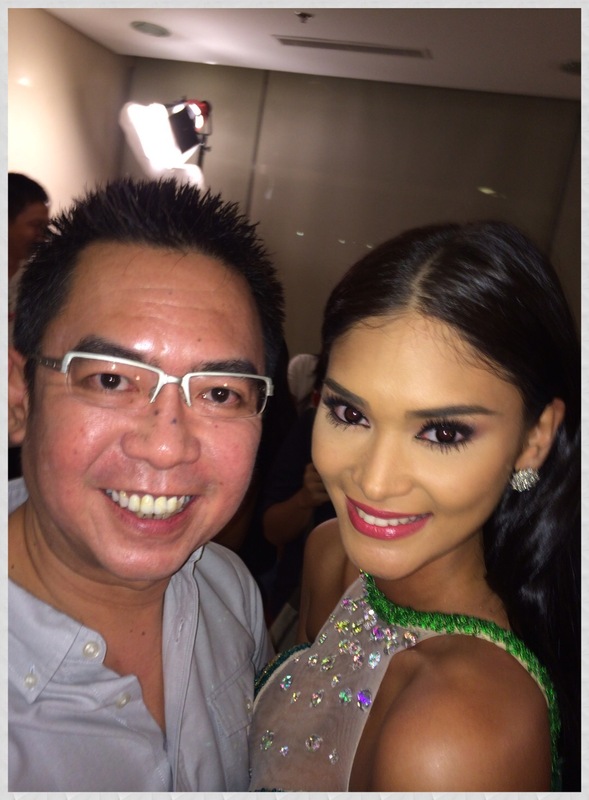 I’m already missing Pia but I know time will ease that and there will be more in store from her. Thank goodness for repeaters. I am 1000% behind them. Thank goodness BPCI allows them. Here in the US repeaters at the state level are common. The majority of USA titleholders are repeaters (Deshauna, Ojo, and Nia included). Experience matters. We’re asking ladies to represent the country on the international stage. How unrealistic to expect many of them to go from Miss Barangay Fiesta/ Miss Probinsya to that level cold??? My thoughts? Looking at the photos above, I think if Laura Lehmann decides to compete this year, this 23yo, 5’9″ beauty would be hailed as the front-runner of the batch, and the candidate to beat. She can walk, talk with two microphones, and chew gum at the same time. Melanie I got your point . It was just a weird way of making it . Maybe saying it like it is works better sometimes? lol but with the new format can she do all that and stand out in a trio lineup with BIG girls like Canada???? By all means, I hope she decides to compete. Laura Lehmn, shes a living barbie kaya lang may times na hinde ko gusto ang make up nya and parang hinde ako na coconvince sa lips nya habang sya’y naka ngiti. something not good sa smile nya. Pero credentials shes IN. But if she joins this year i will support her. Only 2 pa lang ang confirmed ko na sasali. Katarina and Mariel. saw katarina’s video. shes beautiful but her body is out of shape. we will see if what she have right now will make her stand out come bbp 2017.